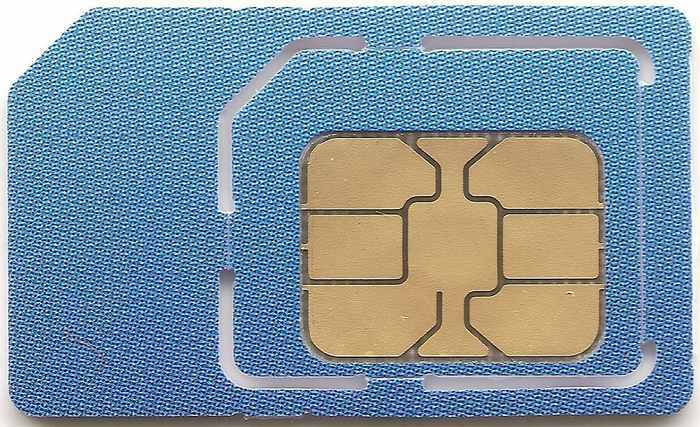 The SIM card as we know it could soon come to an end. There’s a new SIM in town, and it wants to make switching carriers a lot easier for everyone. 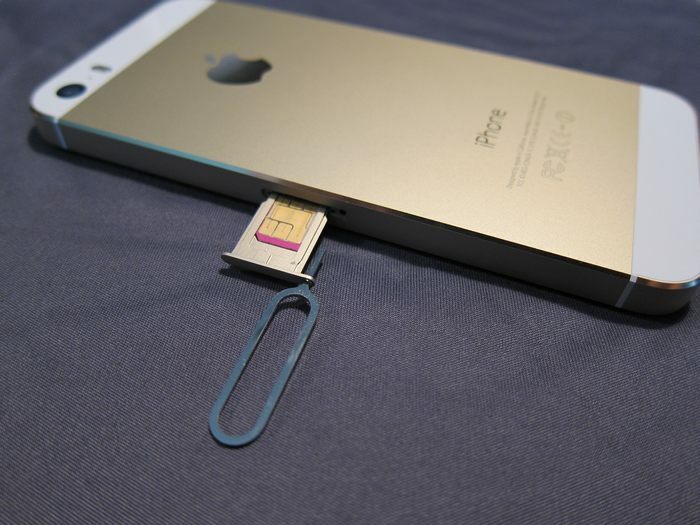 Apple and Samsung are for getting rid of the physical SIM, but it’s not just them. Other companies such as AT&T, China Unicom, Verizon, Vodafone, and Orange are for the eSIM. We have to see what’s behind this eSIM and if everything is as good as they make it seem. When the eSIM becomes available, it’s going to be an electronic SIM card that is not going to depend on the old method of introducing it to a device to work; it will already come built into the device. It’s a new standard from the GSMA, and the information it has is going to be rewritable or submissive by all operators. The advantages that the eSIM is going to offer users is that it is going to make things a lot easier when we want to switch carriers or data plans within our current carrier. You will also save a lot of time if you ever wish to change your carrier since it can be done with a simple phone call. Upgrading devices is also going to be a lot easier. For example, let’s say that your current device uses micro SIM, but the device you want to get uses nano SIM. In this situation switching devices and info can be a real fuss. With eSIM all you have to do is register the new device, and you’re done! The eSIM is going to hold the profiles of all of the associated companies, but only the ones you are using will be activated. Each profile will be a different company, just like every traditional SIM has its own carrier. It’s these profiles that are going to allow you to also have lines from a different carrier, just like you would in a device with two or even three SIM cards in the same device. For now, you can only have one profile activated, but the idea is to have multiple profiles running simultaneously. You can also say goodbye to roaming because once you land in a foreign country, you can easily get a local line while still having the line you’ve always had back home. There are already some devices with eSIM (sort of), such as the Samsung Gear S2 smartwatch. The smartwatch features 3G connectivity, but you don’t have to open it to insert a SIM card – it is built in. This is going to allow more devices to be used as a phone, regardless of their size. The eSIM craze is going to have two parts. The first part is going to affect the wearables, tablets, and other devices, while the second part is going to be exclusively for the smartphones. Thanks to the eSIM, you are going to be able to connect multiple devices to a single plan with the carrier you have chosen. We still have to wait and see when the second part starts, but some say that it will start in June while others say that it will begin by the end of 2017. What if I have a smartphone with a traditional SIM card, will I be able to enjoy the benefits of the eSIM? Don’t worry, you will still be able to benefit from the eSIM since the carriers can reprogram your traditional SIM card to give it other parameters. To get a better idea of this, it will be like Apple’s white SIM cards. How Do I Get a New Line for My Device? If you buy a smartphone, tablet or smartwatch from a carrier, you can program your device right there at the store. But, if you get a device on your own, it’s also going to be easy. The carrier will have websites and apps set up where you can get a new line for your device. Everything seems to indicate that the eSIM is something that is going to benefit us all, but only time will tell if there is something to fear about it. Do you think that the eSIM is something that will make things easier, or do you think it’s all part of an evil plan to keep us under control? I am an American. I love my country with all my heart. But I fear my government. Nor do I trust them for one minute. I also work for a county government as IT Director. And all I can say is this, I do believe this is just another ploy to create one world government. If the USA federal government is as sneaky, underhanded, and just plain unqualified as local governments are, then I would not put limits on anything our federal government would do in order to know every move we make. Thank you for allowing the public to voice their opinions. I´m American too, and I know exactly what you mean, and I agree. Unfortunately, we will need to use these eSIM´s if it ever becomes widespread since we can´t live without our smartphone´s and other devices. Hopefully, those limits you mentioned won´t take too long to get here. Thanks for commenting. Yeah. You are lucky to be born in the country everyone is willing to live within! Damn my luck – I am not like you… You will work as IT Director even before 30, because of your education system. In my country it is almost impossible to obtain Master’s degree before 30 year. So, you are incredibly lucky indeed! I agree. it is going to be a while before we see the eSIM in every device, who knows when that will happen. I guess all we can do is wait. Thanks for commenting.